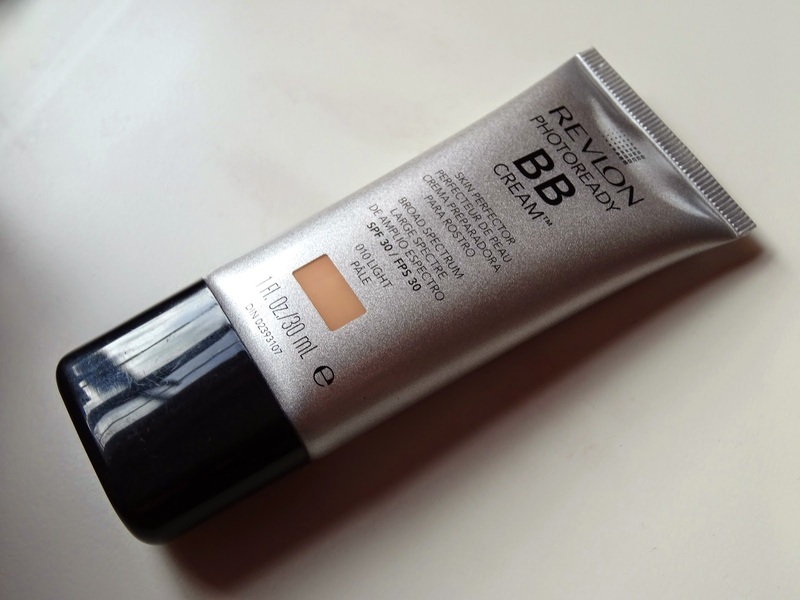 So I just wanted to write a little something about this product here from Revlon. 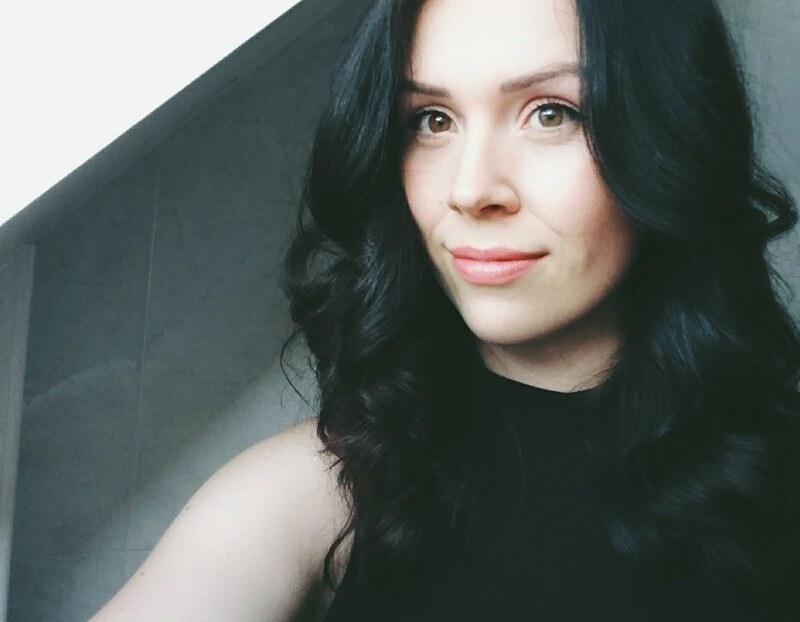 For those of you who might not already know, i'm quite pale for the majority of the year, unless I actually get the chance to sit outside in the sun (when the UK has it!). Around the summer time I struggle to find a BB cream that's not too yellow or orange for my skin tone - but will also let my skin breathe in the warmer months. This was my golden product last year - my go to staple in my makeup kit. I even remember cutting the top off the product with scissors to really get every little piece of the formula out of the tube! So immediately as a climate here got warmer, I went on the hunt and picked it up again in Boots. The product usually retails for about £9.99 - although Boots usually throw in a 3 for 2 offer or buy one get one half price offer! I wear the lightest shade in the collection - 010 light pale. The consistency of this product is not too thin so it slips and slides, but not too thick also. No one wants a cakey face! I don't know if Revlon have altered the formula of this product since last year - or simply that my skin has adjusted to wearing other types of products. I just cannot get on with this product! No matter how long the time gap is between me putting moisturiser on my face, to then putting on this BB cream - it literally curdles. Its so off putting to look at! My moisturiser isn't any different from what i'd use last year, which leaves me a little puzzled at this issue. It's sad to say that I doubt this product will enter my makeup bag again. It's gone from being a golden item to one that I want to throw in the bin asap! 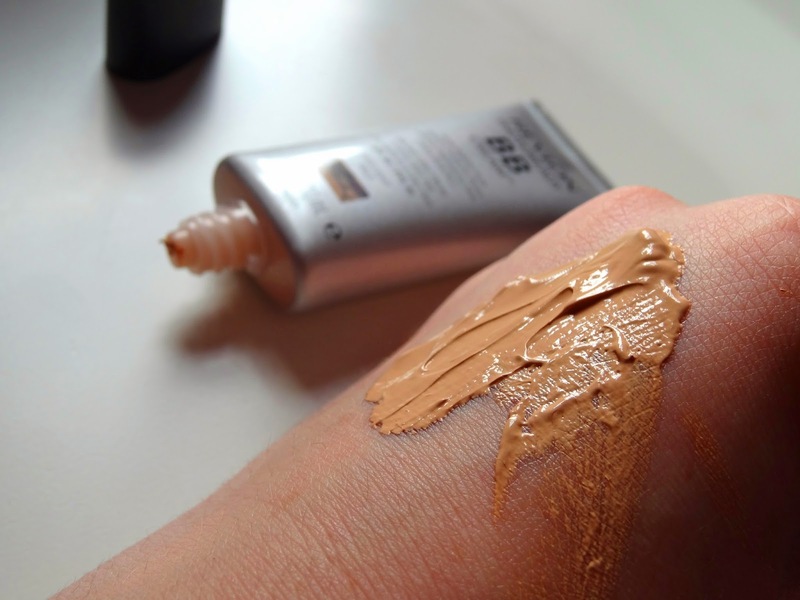 Does anyone have any recommendations of BB creams good for the summer months and fairly pale skin? I'd love to hear what you use! I know! they need to make more pinkier/plain colours! I was using this one, but I just got the Rimmel BB cream. This Revlon one is super greasy on my skin. I like it sometimes, but I do agree with you. Somethings wrong with it!